Sony's Japan-only digital recording system, Torne, is getting an upgrade. Say hello to Nasne. 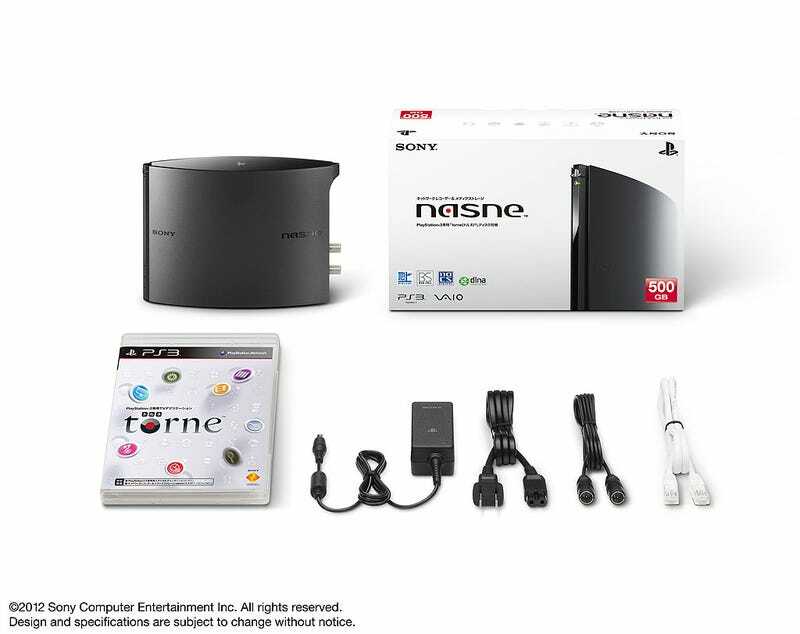 Outfitted with a 500GB HDD, Nasne comes with an onboard digital and terrestrial tuner. Using Torne's software, Nasne can record and stream to a variety of Sony devices—such as the PS3, the PS Vita, the Vaio, the Sony Tablet, and Experia smartphones. Nasne is priced at ¥16,980 (US$210) and will be out this July in Japan. No word on a Western release.